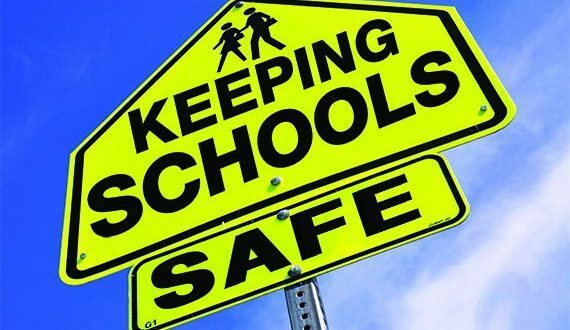 On Wednesday, April 11th the James A. Garfield Local Schools, in partnership with our first responders, will be hosting a community safety meeting from 6pm-7:30pm in the Iva Walker Auditorium at Garfield High School. The purpose of this event is to review Garfield’s safety procedures, plans and opportunities for our kids/families to connect to one another and resources in our community. The event is open to anyone in the community. We hope the event is informative and provides those who attend with opportunities to learn and connect with our staff, first responders and programs.